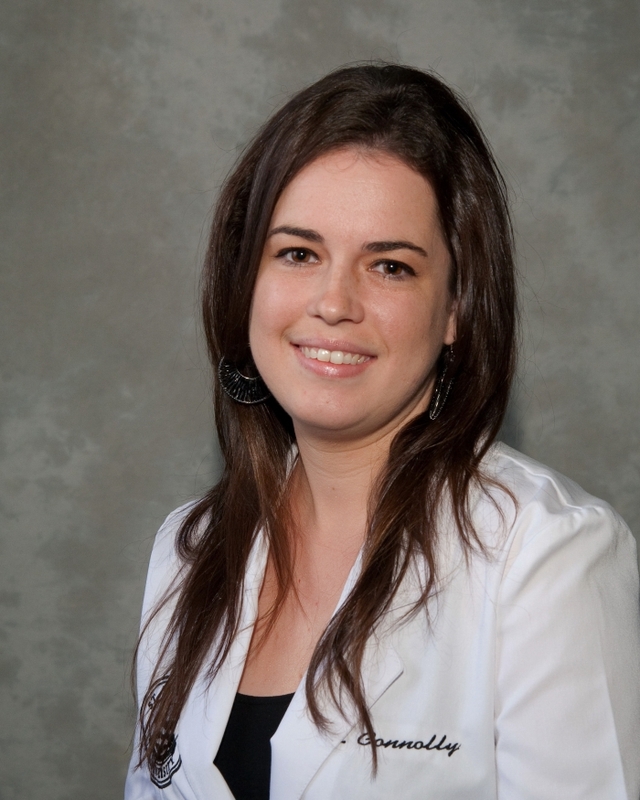 Dr Cassandra Connolly is a Naturopathic Doctor, health advocate and mother. As a Naturopathic Doctor, Cassandra is particularly passionate about working with people towards achieving optimal health and assisting them towards living their most vibrant and authentic self. Dr Cassandra’s life philosophy is simple and straightforward: Keep things real! Dr. Cassandra believes in doing things differently…she has a clinical focus to help women create a life where happiness and optimal health reside under one roof. Her approach to health includes providing a comprehensive and personalized treatment plan where the individuals’ mental, emotional and physical components are incorporated into all aspects of care. Dr Cassandra’s practice is predominately focused on women’s wellness and fertility with additional specialized interests in autoimmune diseases, gastrointestinal health, anxiety and weight loss. Dr. Cassandra strongly believes that in a world where more is often considered better, we should aim to use less to accomplish more. Dr. Cassandra Connolly, ND completed a Bachelor of Science in Molecular and Cellular Biology from Mount Saint University. Most recently, she has obtained a Doctorate in Naturopathic Medicine from Boucher Institute of Naturopathic Medicine in Vancouver, BC. A true maritimer at heart, Cassandra has returned home to Nova Scotia to pursue her passion of medicine and helping others. Aside from medical practice Dr Cassandra is a busy mom whose passions include: spending time with her son and husband, exploring nature, experimenting in the kitchen, gardening and relaxing to country music with a glass of wine! If you’re interested in working with Dr. Cassandra to optimize your health and performance, she offers complimentary 15-minute meet-and-greet visits. You can call, email or book online to schedule an appointment. Follow Dr Cassandra Connolly on Facebook or Instagram for informative health and wellness advice. Dr. Cassandra Connolly is a licensed health care professional and a professional member in good standing with the Nova Scotia Association of Naturopathic Doctors (NSAND), the Canadian Association of Naturopathic Doctors (CAND), and the College of Naturopathic Doctors of Alberta (CNDA).